'Is it really jus a fad, or is green tea actually that good for people to boast about? ', 'I am screwing my teeth by drinking too much tea', ' Coffee or tea? Which is better over other?' 'This is the last cup of tea I am having for the day no matter how much work pressure I have...I am ruining my health'... These are just some thoughts which come across many health conscious minds as they relish each sip of the blissful drink while secretly feeling guilty about it. So as I put down my 6th cup of tea since morning (yes I am a tea-o-holic), I thought I'd rather clear the air and doubts about tea! I have always loved tea for the awesome energy booster kick it gives just after that one sip, but like others I too believed that it has negative effects on our health. My myths were demystified during my research work over tea and I actually came to know that tea, when had in the right way, can actually do a lot good to you. • Firstly, yes green tea is as good as it sounds.The secret of green tea lies in the fact it is rich in catechin polyphenols, particularly epigallocatechin gallate (EGCG). EGCG is a powerful anti-oxidant: besides inhibiting the growth of cancer cells, it kills cancer cells without harming healthy tissue. It has also been effective in lowering LDL cholesterol levels, and inhibiting the abnormal formation of blood clots. The latter takes on added importance when you consider that thrombosis (the formation of abnormal blood clots) is the leading cause of heart attacks and stroke. • Tea contains fluorine, which is very helpful in maintaining healthy teeth. Most toothpaste these days also contains fluorine. While excess is bad, moderate amount is actually doing good to your teeth. 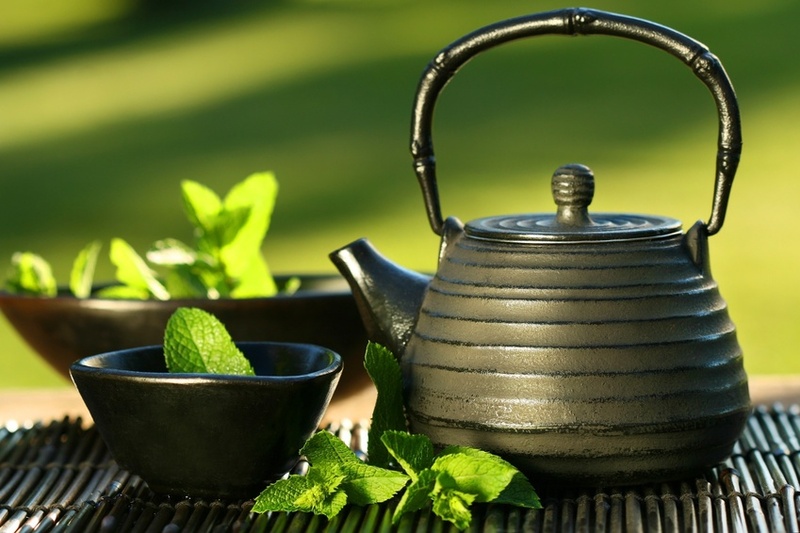 • Green tea can even help prevent tooth decay! Just as its bacteria-destroying abilities can help prevent food poisoning, it can also kill the bacteria that cause dental plaque. • Having tea without sugar is actually known to have helped in reducing weight and burning fat. So go bitter! • There are 4 basic types of tea: black green, oolong and white- these mainly differ in the way they are processed, black being the most processed and white being the least. • The health benefits decrease with the amount of processing involved. So while white would be the healthiest. Black would be the least. But it is the green tea which is widely known and consumed for the health benefits is because it is the most palatable one. White and oolong tea are rare, difficult to store and unpleasant to consume for most people. While tea has several benefits attached to it, do also keep in mind that its overdose can be harmful to you; Insomnia, dental flourosis, dehydration being some of them. So while its good to know what good the drink is doing to you, it does not give you a license to go be a tea-o-holic like me! Would definately mail it to you. Infact would add you to the mailing list as well.